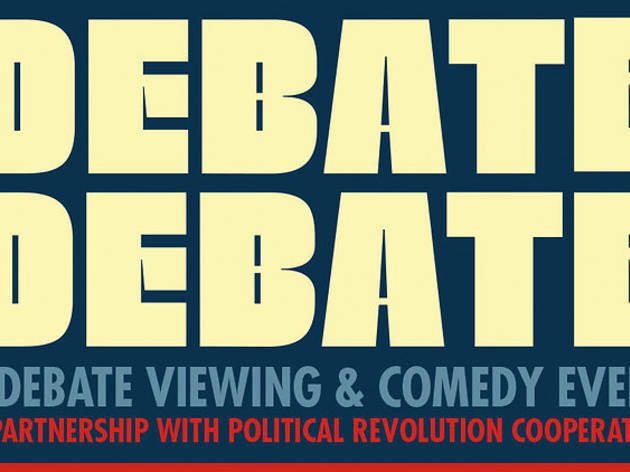 Join a panel of comedians at the Theatre at Ace Hotel as they provide commentary over the Democratic debate. 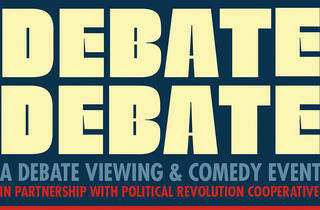 Tim Heidecker, Douggpound, Eliza Skinner, Brent Weinback, the Lucas Bros and Brendon Walsh will all weigh in on a slightly delayed broadcast of Tuesday's debate (6pm just isn't primetime for those of us on the West Coast). Hang out in the lobby afterwards for a party and voter registration drive.